The film chronicles the story of the Walker children on their adventures in the Lake District with the goal of claiming a remote island for themselves. Heading over there on the boat “Swallow”, they soon discover they’re not alone. A gang of rebellious children, the Blacketts also known as the “Amazons”, have set up camp there and a battle for the island begins. 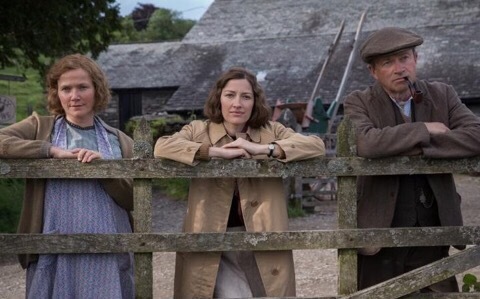 But with Britain on the brink of war and a “secret agent” looking for the Blackett children’s uncle, real battles aren’t far away and their childhood paradise is turned upside-down. This movie is based on the classic book by Arthur Ransome. Okay, I admit it – I’ve never heard of this book. I’m sorry. Maybe it wasn’t famous outside the UK when I was growing up?? Well, we saw the trailer for this before Pete’s Dragon and my kid really liked the look of it. She actually didn’t like Pete’s Dragon at all (I did!) but she seemed genuinely excited about going to see this one after watching the trailer so we went the next week. Success! She really liked this one. Think the hubby quite liked it too. What a relief after they both pretty much hated Pete’s Dragon (I didn’t!). 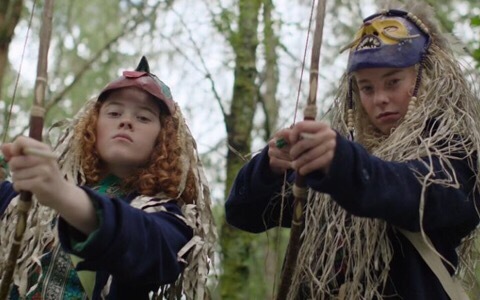 Swallows And Amazons is a great “family” movie & a nice break from the endless stream of animated kids’ films that come out every month. My kid is seven & a good age for this one – I’d probably recommend it for ages seven & up. Ha! 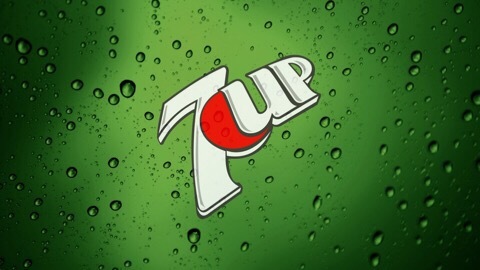 7 Up… I only drink that if I have a stomach ache. Does anyone here drink it for pleasure? Seriously – I’m curious! And I’m trying to get out of doing a review. I’m finding movie reviews a chore at the moment. I read somewhere that, as this was a series of books like Harry Potter, they’re wanting to set up a series of films in the same way. Well, there’s no way they’d be as big as Harry Potter as the stories are obviously going to be far more simple but it’s a shame that I can’t see any more being made anyway. Maybe! I’d like to see more but it feels like this movie really wasn’t promoted at all & the showing we went to wasn’t very busy. 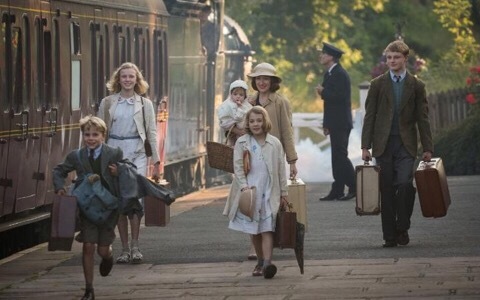 It feels like kids might not have the patience for a series of films set in the 1930s but that’s probably not fair to say as my own kid liked it far more than I was expecting. 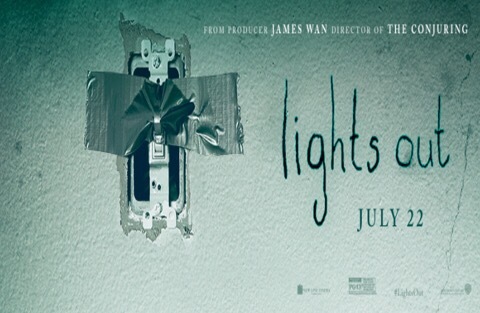 With the kids in this film being a range of ages with different personalities, I think those watching this will find at least one character they can relate to. The story of a group of kids trying to claim a deserted island as their own while also dealing with an angry & mysterious man who claims to be pirate should have fairly wide appeal, even to today’s youth. The movie isn’t perfect & I don’t think we get to know the kids as well as we could (especially the “Amazons”) but this would be remedied if they made more films. Which I doubt they will. But, hey – hopefully there’ll be a renewed interest in the series of books now.